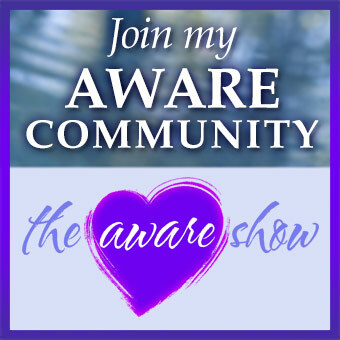 Home/The Aware Show/Awaken Your Wealth Mastery! Did you realize that you have your own wealth mastery within you? And that there is a way to create sustainable wealth in every area of your life, regardless of the conditions you face? That’s what author and wealth expert Derek Rydall believes and will demonstrate to you on today’s show. Tune into this special fund drive show and hear all about how you too can access and learn how to use your own personal wealth. This is a powerful one!